Cylinder Bottles are used for most everything liquid.Just about every industry has an application for this basic container. 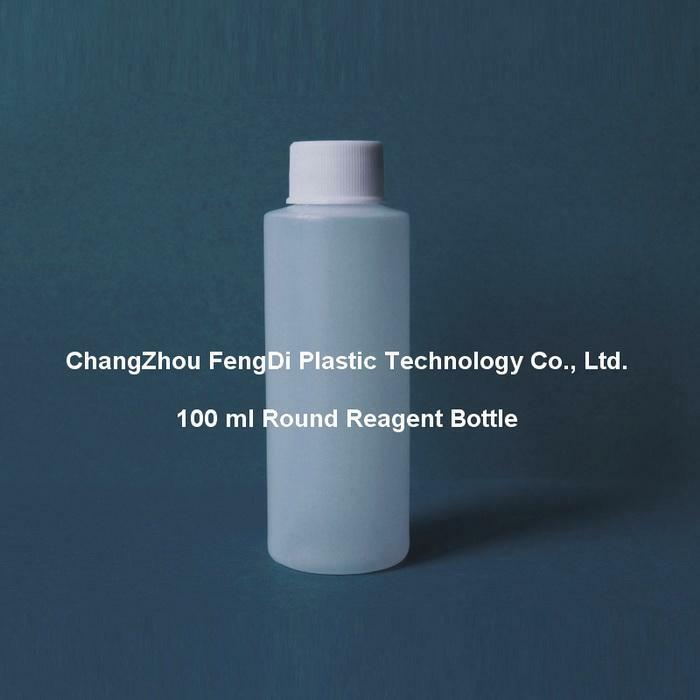 FengDi Plastic Technology has a full line of plastic cylinder bottles from 1 ounce to 32 ounce. You will also find a large selection of HDPE.HDPE are both excellent containers,with HDPE being the more economical choice. In all sizes there are a variety of options in terms of color and neck finishes accommodating the many,many cap,pumps and other closures that will fit this container. We even stock a cylinder bottle with a handle! The cylinder bottle easily accommodates a wrap around label,to fit all of your products descriptive information. 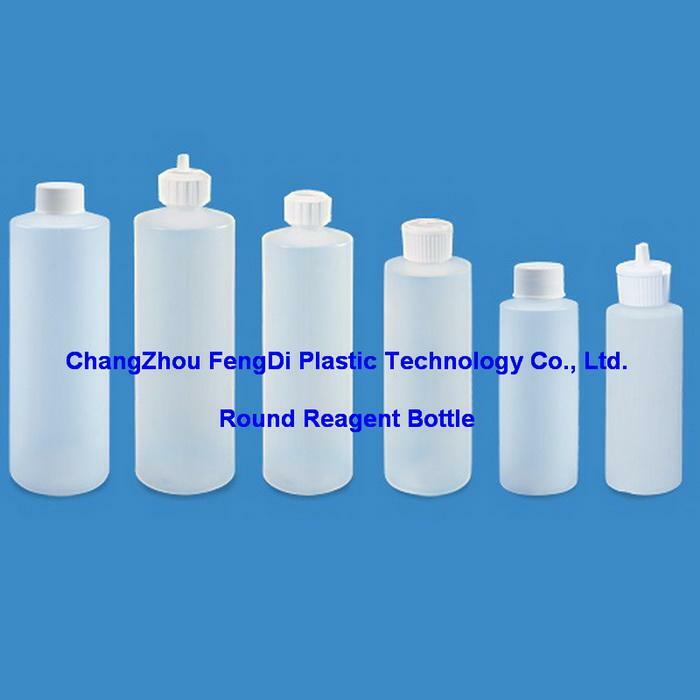 Translucent, rigid HDPE bottles with polypropylene screw caps. ﻿Lightweight but very durable in use. ﻿Ideal for storing a wide range of liquids.